As yoga teachers, much of how we hold space for transformation has to do with how we use our voices, what words we choose, and what we say. If you’re looking to empower your teaching voice, these two hours will help you do just that. You will learn and practice ways to use your voice and your own words in order to both communicate clearly and give your students an extraordinary experience. Open to all yoga teachers of any style. Please bring a notebook, pen, and mat, and wear yoga clothes. If you have specific questions relating to voice, feel free email them in advance to lori@lorisnyderyoga.com. 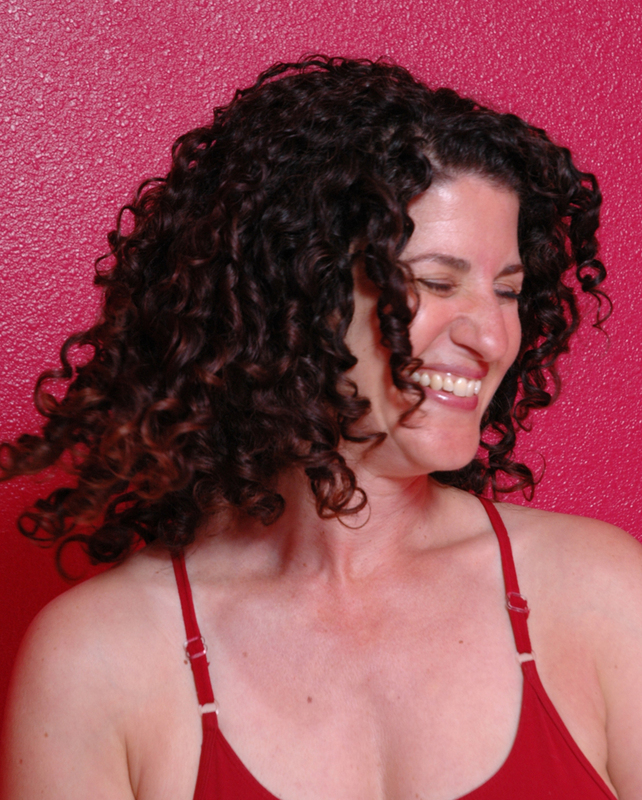 About Lori: Enamored with how yoga can remind us of who we most truly are, Lori infuses her classes with a heartfelt joy for being alive, intelligent sequencing, philosophies of kindness, and eclectic, soaring soundtracks. She has studied with her primary teacher, Max Strom, since 1996, has also trained with Erich Schiffmann and Sherry Brourman, and is happily indebted to her first teacher, Steve Ross, for showing her you were allowed to turn up the music and laugh during yoga. She now teaches at Yoga Nest Venice and, occasionally, up in Arcata when she goes to visit. In the rest of her life, Lori is a fiction writer with an MPA (Masters of Professional Writing) from USC. She has studied ballroom, jazz, Brazilian and West African dance, worked as a marine biologist and expedition leader on a boat, booked music and slung coffee in a Hollywood coffeehouse/nightclub, and taught science and language arts (the subject formerly known as English) to countless kids. She co-founded Om Shala Yoga in Arcata and is the present founder of Yoga:edit, offering editing services for the yoga community.